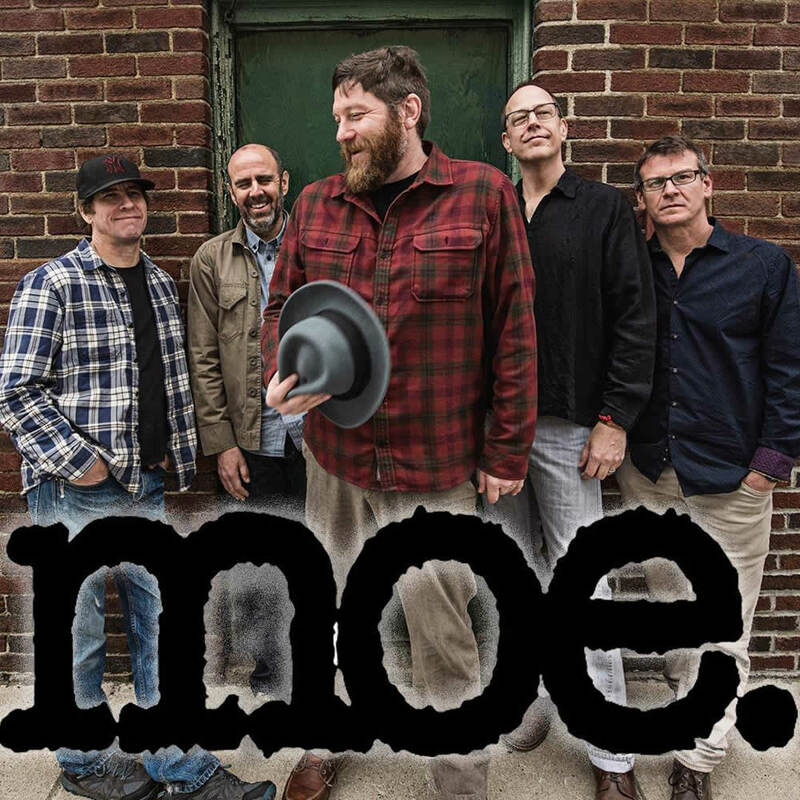 The band Moe. is set to return to The Palace February 23 and 24. Tickets go on sale this Friday, December 15 -- they're $35 ahead / $40 day of / $65 for a two-day pass ahead. The group went on hiatus this summer after vocalist/bassist Rob Derhak was diagnosed with nasopharyngeal cancer. Derhak says he now has a clean bill of health, and the band announced last month it start playing shows again. Those first two shows at The Capitol Theatre in Port Chester in February are already sold out.